Crime Watch Daily investigates the blockbuster case of Lacey Spears, a Kentucky mother who set off on a desperate journey to find a cure for son’s unexplained illnesses. “She always wanted to be looking after children and when she left school, she went into child care, and when she started taking care of children, people would notice how much more time she would spend with the children than everyone else,” said author John Glatt, who wrote My Sweet Angel: The True Story of Lacey Spears, the Seemingly Perfect Mother Who Murdered Her Son in Cold Blood. Summer is no time to be virtuous. So before you pack those classic tomes you’re determined to read on vacation, let me tempt you with a few guilty pleasures. The murder case John Glatt recounts in lurid detail in THE PRINCE OF PARADISE (St. Martin’s, $26.99) is too bizarre for a work of fiction. In fact, it’s a true crime story, originating at the Fontainebleau hotel in Miami Beach and harking back to the fabled era when stars like Elvis Presley and Frank Sinatra entertained the crowds at the front of the house while mobsters ran the show behind the scenes. Ben Novack Jr., the little prince of the title and one of the murder victims in this sordid story, was the son of the colorful entrepreneur who built the hotel and reigned over his fabulously vulgar empire for almost 25 years. Pampered but neglected, the child everyone called Benji had famous guests like Jerry Lewis and Ann-Margret for playmates, but no one for a friend. No wonder the kid grew up to be a thoroughly obnoxious man. “Every neighbor hated him,” according to someone who knew him well. “They hated him everywhere.” Novack’s second wife, a former stripper, hated him enough to have him murdered — and his mother for good measure. 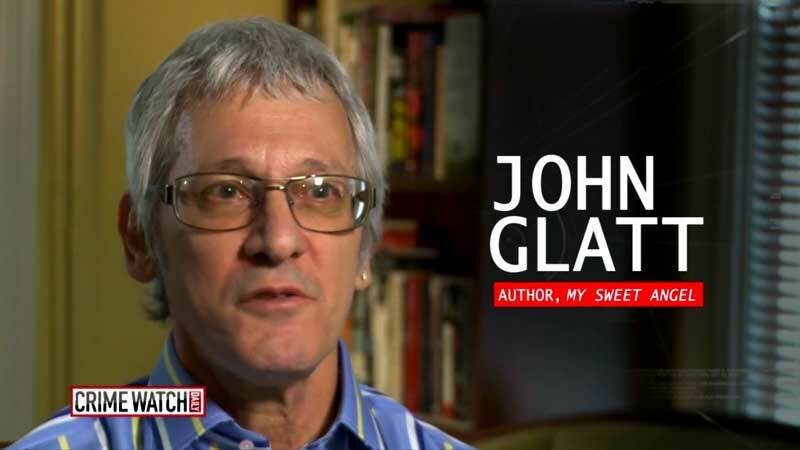 But while Glatt does a professional job of covering the lonely life and violent death of this unhappy prince, his style is much livelier when he’s writing about Novack’s father, the king of glitz. 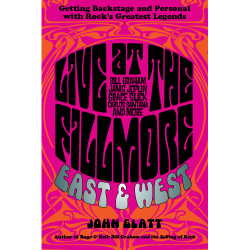 John Glatt talks about Ben Novack’s upbringing at the Fontainebleau. 04/16/13 – Tuesday’s Topical Currents looks at the saga of the famed Miami Beach Fontainebleau Hotel, and the events which ended the lives of its “matriarch” and her son. Ben Novack, Junior, wasraised in sumptuous Fontainebleau suites. When the family lost the hotel, he took a second wife: Narcy. She was an exotic dancer who performed in Hialeah. Years later, Narcy Novack executed a plot to kill her widowed mother-in-law and husband to gain their estates. 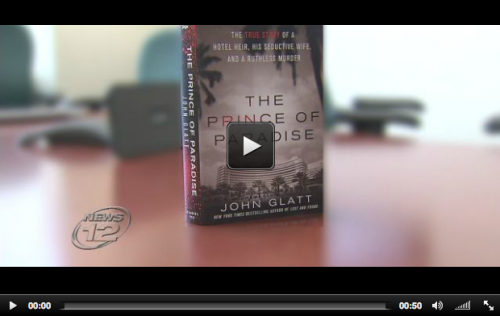 We’ll speak with journalist John Glatt, author of PRINCE OF PARADISE. Tuesday 1pm on WLRN-HD1, rebroadcast at 7pm on WLRN-HD2 and audio on-demand after the live program. WESTCHESTER – A book chronicling the Narcy Novack murder case is due out this week. 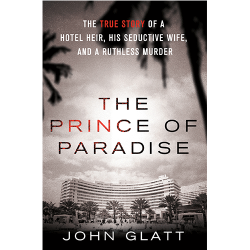 “The Prince of Paradise”by John Glatt details the murder of hotel heir Ben Novack Jr. and exposes parts of Narcy’s hire-to-murder scheme that, according to Glatt, have never before been revealed. Also featured in the book is a recap of an exclusive interview by News 12 with Narcy Novack while she was behind bars.